Description: Freshly cleaned carpets! 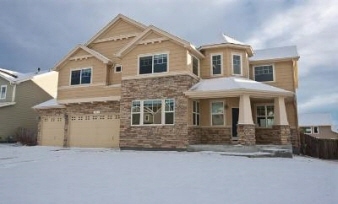 1st floor study, open and airy foyer w/cathedral ceiling in liv room, fam room w/cozy gas fpl. Financed offer requires bank of america pre-qual. Cash offers require proof of funds. Free cedit report&appraisal if financed thru b of a.